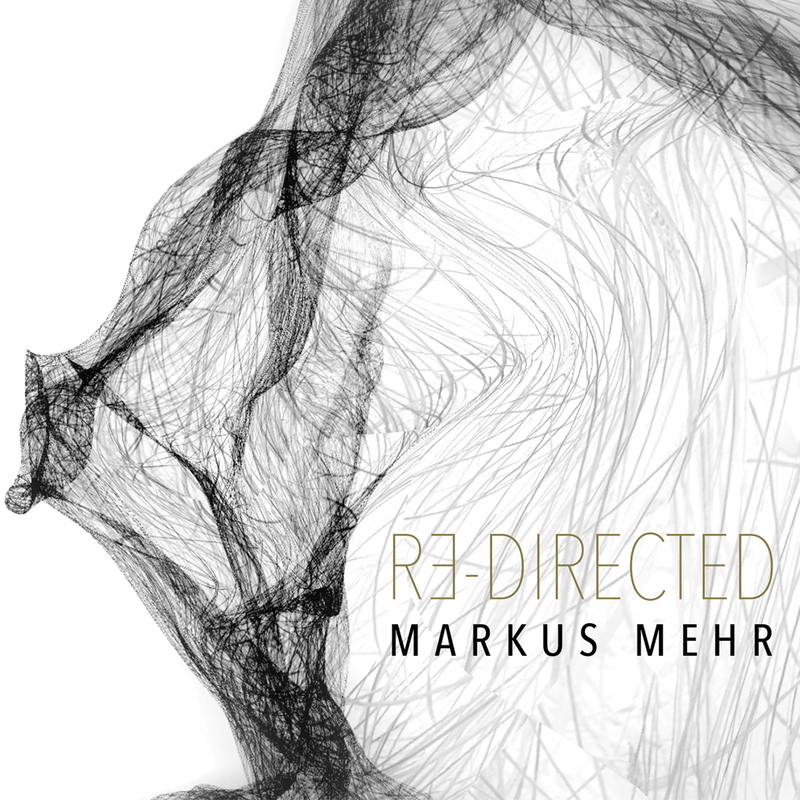 We’re proud to announce the official release of the powerful new work from German experimentalist Markus Mehr. Re-Directed is a confrontational soundwork of digital surrealism, underpinned by a potent and timely theme: our dependence upon digital technology and communication, and how this dependence renders us vulnerable to exploitation. The project originated as an audiovisual performance with long-time collaborator Stefanie Sixt, for which Markus Mehr recorded hours of sound from servers, hard disks and mobile phones using induction microphones, rendering the inaudible audible and bringing the background noise of digital life into focus. Mehr’s lens is trained on our uncritical reliance upon the invisible systems that infiltrate our everyday lives, silently eating away at our capacity for self-determination. The album is available now in CD and digital formats. 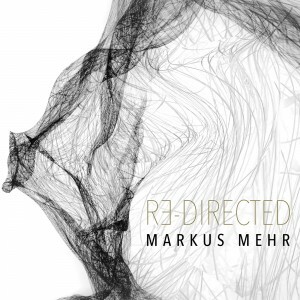 Head to Markus Mehr’s BandCamp to secure yourself a copy of this brilliant release.